We’ve now lived in this house for 2 years! And I still can’t remember that the downstairs bathroom’s light switch is on the left when you’re entering the room. 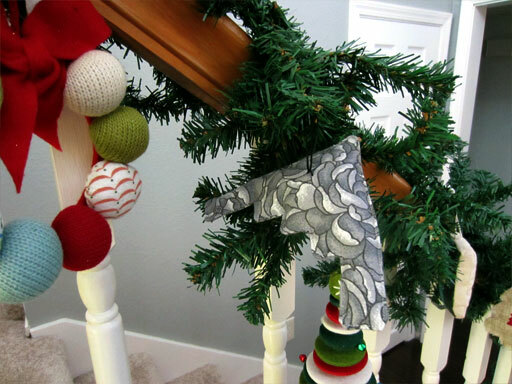 2012’s handmade Christmas ornament is …a plush stealth bomber!